While many of us dread working with our insurers, the reality is that insurance policies play a key role when it comes to helping people obtain compensation for their losses. Whether its auto insurance coverage, a medical insurance policy, or homeowner’s insurance, these policies can make all the difference after a person sustains an injury or suffers property damage. Unfortunately, it is not uncommon for those who do have insurance coverage to be unfairly denied compensation, either due to an error or bad faith on the insurer’s part. In these cases, it is important for the wronged party to be represented by an experienced Sarasota insurance litigation attorney who can ensure that their interests are protected. There are two main types of insurance claims, which are known as first party claims and third party claims respectively. The former are claims that are filed with a person’s own insurer. For instance, if someone was injured in a car accident and filed a claim with his or her own insurer, that would be considered a first party insurance claim. Third party claims, however, are those that are filed with another person’s insurance provider. In the previous example, this would involve the other person involved in the car accident filing a claim with the other party’s insurer. Florida is a no-fault state when it comes to car accidents, which means that at least in regards to car crashes, each party who was involved in the accident must file a first party insurance claim with his or her own provider. This is much different than the process required in an at-fault state, where drivers can choose to file a claim with their own insurer, the other party’s insurer, or to forego insurers and file a claim in court. Unfortunately, this means that many Florida accident victims don’t receive full coverage for their injuries, as they are not permitted to file a third party claim or a lawsuit unless the damages exceed $10,000 or they suffered a permanent injury. These difficulties are only compounded when an insurer refuses to provide compensation for an injury, illness, or property damage. Why Are Valid Claims Denied? Legitimate insurance claims can be denied for a wide range of reasons, many of which are procedural. For instance, claims are often denied merely because a claimant failed to file before a certain deadline or forgot to submit certain documentation. In other cases, denials are issued through no fault of the insured, but because a provider insists that the type of accident in question is not covered in the injured party’s policy, or that the damages exceed the policy’s limits. When these denials can be linked to an insurer’s bad faith conduct and attempts to cut down on costs, the company can be held liable for an additional sum on top of the initial claim. Unfortunately, the process of holding insurers accountable for their unfair denials can be difficult, so if you were recently denied coverage, it is important to speak with a Sarasota insurance litigation attorney as soon as possible about your options. 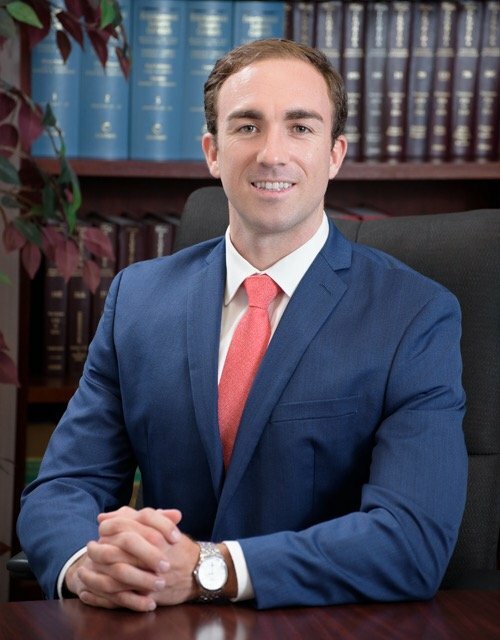 To schedule a consultation with one of the dedicated Sarasota insurance litigation attorneys at HD Law Partners, please call 800-876-3392 or fill out one of our brief online contact forms.